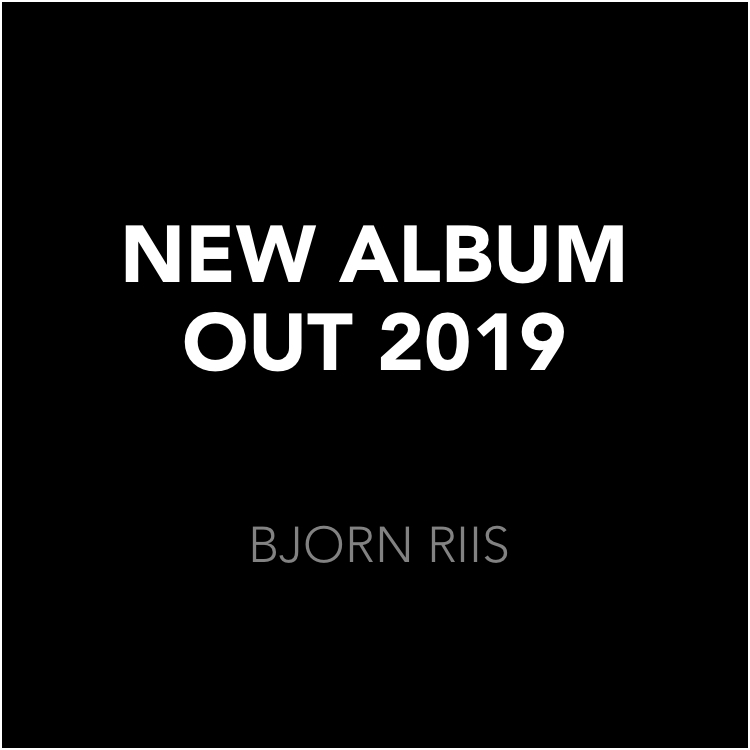 Posted on September 20, 2018 September 20, 2018 by Bjørn - 21 Comments on New album out 2019! Takk Geir-Magne! Looking forward to have the album out! Hi Bjorn, just pre-ordered your new CD. Very exited to listen to it. I saw you in January with Airbag in Oslo. As you never play in Germany, I had to come to Oslo to see you guys live. It was worth the trip from Hamburg. Keep up the great work. Your music means a lot to me! Greetings from Hamburg. Thanks for the kind words and support, Mark! About time we got back to Germany! I am very excited to hear that a new album will be released! Thanks for the support, Jerome! Got a link to your song Were are you now which is fantastic. Now going through all your songs and songs from Airbag. Unbelievable that I didn’t hear from you before. What a great music!!! Sorry but i’m not on Facebook to keep up with progress on the new album – any news of a release date ? And then hopefully some UK dates (not just London) either solo or as Airbag. Listening to Forever Comes To An End as i type. Hi Steve! News about the new album will be announced very soon – both here on the site and social media. Thanks for the support! Hope to be back there very soon! I’m a big prog fan and love Airbag and your solo work. Australia is a nice place for a holiday….hint, hint. I can’t wait to hear your new work….thanks for keeping us fans in the loop. Thanks for the kind words and support, Michael! Thanks for the support, Jeffrey! I am an avid follower of yours and Airbag’s music.Amazingly atmospheric and sonically rich compositions,great : ). Really looking forward to your new album release in 2019.Can you please come to Scotland at some point to play a gig ? It would be greatly appreciated.Cheers and good luck for the future. Thanks for the kind words and support, Donald! I love all your projects, airbag, oak and Björn Riis. An enrichment for live, realy! After difficult years here, your projects helps me and givesme Energy. Looking forward to your new work! Hope the working on it gives you asmuch energy I Will get from you! Thank you so much for the kind words, Henk!